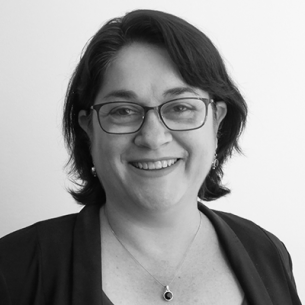 Anita Gover is the IT Manager at Social Ventures Australia (SVA). Anita has over 15 years experience in IT specialising in digital product management, project management, service delivery, IT audit and governance, business continuity and disaster recovery. In various roles she has implemented and managed industry standards, conducted business process mapping, developed and documented IT processes, as well as develop training material and facilitated training and workshops for customers and staff. Anita has worked extensively in the financial services and risk management sectors, and in the past few years working in a consulting firm has been involved in many industries such as government, education, retail, travel, banking, insurance and non-profits. Anita’s passion for non-profit organisations stems from personal experience dealing with early intervention providers for her son who has a disability. She regularly volunteers her time to support charities and community organisations in the disability sector to improve their technology product solutions and services. Anita is also founder of her own tech product – an app for children with developmental delays – and works on this when she’s not working at SVA. Anita has a Bachelor of IT in Business Information Systems from Monash University.